This year the foldable phone has dominated, and we are seeing many brands announcing and showcasing their foldable concept. In last month, ahead of the MWC 2019 event, the South Korean electronics giant Samsung unveiled its first foldable device which is dubbed as Galaxy Fold, and soon after the Chinese smartphone brand Huawei unveiled Mate X, which is the another foldable Smartphone and it was showcased at the MWC in Barcelona. Well, today another foldable device unveiled by Lego and the device can be purchased a right now which means you guys can be able to buy and hands on the foldable device before than the other two big names. The Lego foldable phone is better than Samsung because the device has a 5 inch cover which unfolds into an 11 inch compared to Samsung 4.6 inch and 7.3 inch. Furthermore, the all new Lego Fold also has better battery life and the company says that it ‘never runs out of battery’. 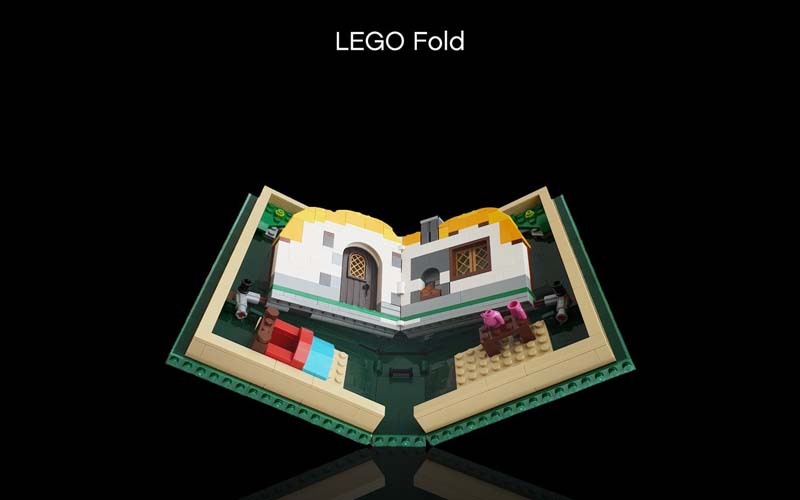 The Lego’s foldable device is priced at way less than $2,000 at a comparatively cheap $69.99. 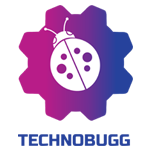 Unfortunately, we don’t have the complete specification details of the device at this moment but we believe to hear more about the same in the coming days and we recommend you to check this page again for the update.